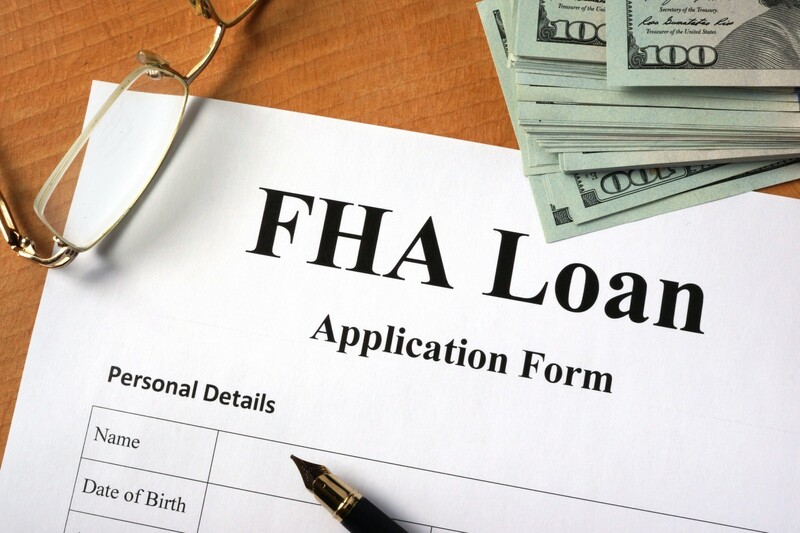 FHA Loans – Perhaps the most common loan program in America, the loans are guaranteed by the government. With down payment rates as low as 3.5%, and low interest rates as well, the loans are often the ONLY way for many first-time homebuyers to get into the game. But there are always trade-offs. For one, you must buy mortgage insurance, and unlike other loans, you must pay mortgage insurance until you either pay off the home, or refinance out of an FHA loan years later. For more details at NerdWallet, click here. They have grown in popularity with Millennial home buyers..
A conventional loan is a mortgage that is not guaranteed or insured by any government agency, Most lenders want 5% down an more, but you’ll find a wide array of choices there, including many 3% down loans. This one may surprise you. The U.S. Department of Agriculture has a homebuyers assistance program. And no, you don’t have to live on a farm. The program targets rural areas and allows 100% financing by offering lenders mortgage guarantees. There are income limitations, which vary by region. Designed for buyers who want to tackle a fixer-upper. This special FHA-backed loan considers what the value of the property will be after improvements and allows you to borrow the funds to complete the project as part of your main mortgage. This initiative was originally called the Teacher Next Door Program but was expanded to include law enforcement, firefighters and emergency medical technicians, hence the snappy “Good Neighbor” name. A HUD-sponsored program, it allows 50% discounts on the list price of homes located in revitalization areas. Yes, half off. Who knew? You just have to commit to living in the property for at least 36 months. These homes are listed — for just seven days — on the Good Neighbor Next Door sales website. Mobile Home and Manufactured Home Loans By The FHA exist as well.